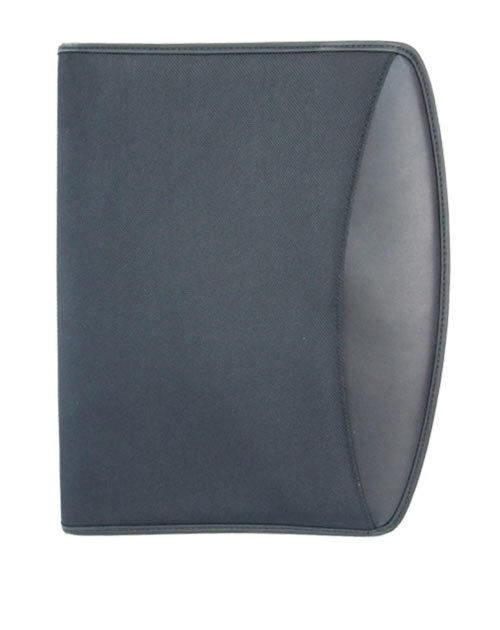 Style: Multi-function, organizer features pockets for menory sticks, business cards. Includes paper pad, accommodates A4 paper pad. Zippered closure and 2 pen loop.